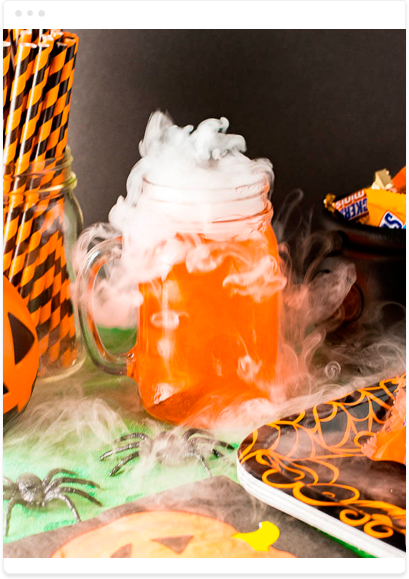 Walmart had a challenge for Blog Meets Brand, when consumers think Halloween they wanted those consumers to think Walmart as their one stop shop for all of their Halloween needs for costumes, candy and decorations. Blog Meets Brand produced 20 high-engagement influencers who reach Walmart’s target audience, which, for Halloween purchases, is female, 18-34 and has household income less than $55k per year and no college degree. We presented influencers with $25 gift cards and asked them to purchase whatever Halloween-themed products they wanted and share the purchased items in sponsored content. Our influencers got creative and had fun with crafting and unique costumes. To generate high engagement, Blog Meets Brand created a contest for the influencers where the influencer who generated the most revenue from sales would win $500.